“We spend less time at the headworks building now then we used to,” says City of Longmont Treatment Operations Supervisor Karl Heil. Installed around the year 2000, the City had operated perforated band type screens and experienced their typical shortcomings. 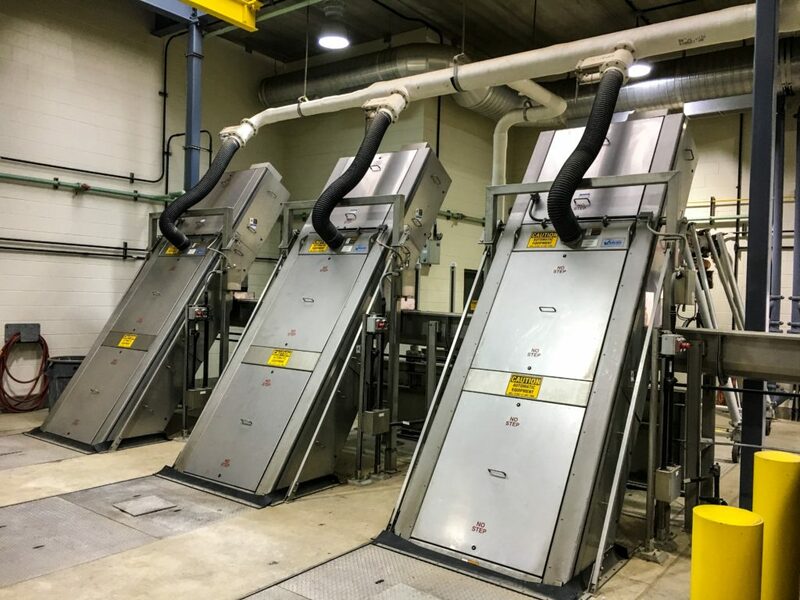 Maintaining the brushes and keeping the perforations clear of screenings were causing staff to spend more time maintaining the equipment then they desired. When you have three experienced partners working on an installation, there is no doubt the project will be successful. Thanks to the City of Longmont, CH2M Hill Engineers, and Moltz Construction for a job well done.